From the author and illustrator team who gave us THE WORRY TREE comes another truly delightful story for children aged 6 to 10 about friends, family and trying to be good! Lucy van Loon knows she's a good girl. So why is she always sitting on the Time Out chair? After all, she had a very good reason for tipping Jacinta's unicorn pencils all over the floor. And she only had a shriek because her grumpy aunt called her a bad girl and a greedy liar, which was UTTERLY not true. But what if Lucy is bad? Her aunt has brought something from Holland that Lucy wishes she'd never seen. Now she has to figure out how to avoid it, and fast. 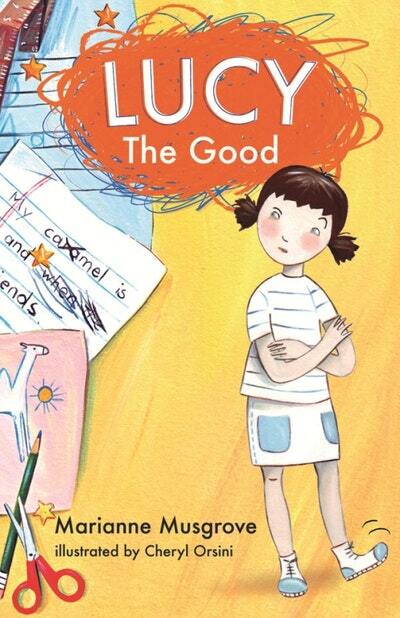 It's time to prove she really is Lucy the Good. But how? 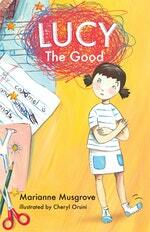 A delightful story about trying to be good from author Marianne Musgrove and illustrator Cheryl Orsini. Love Lucy The Good? Subscribe to Read More to find out about similar books.